We started our family owned self storage business in 1989, and our operations company, RAB Management Corp, in 1997. 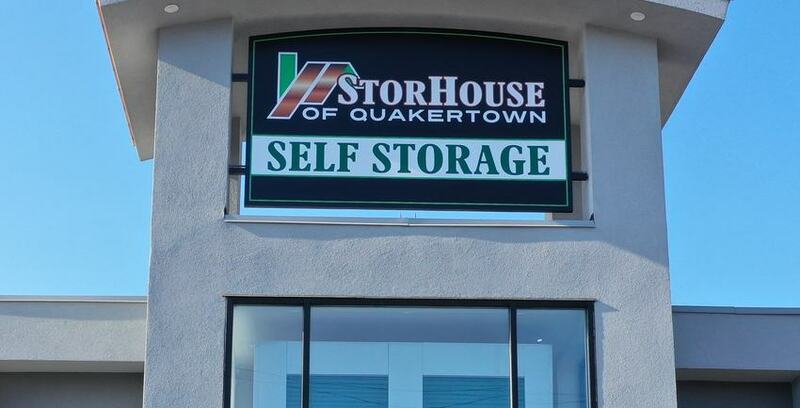 Recently we created our self storage division under the name of Storhouse Self Storage. Under both RAB Management Corp and Storhouse Self Storage we operate, manage, acquire, and develop only premium self storage properties with one thing in mind: providing the best customer service to our tenants. We use our own personnel for our company. We do not use a third party management company. We do not use a distant call center. When you call, you speak directly to a person who works at one of our locations. We have long office hours to serve our tenants better. You do not have to make an appointment to meet with one of our employees. Because we are family owned and operated, we have better customer relationships compared to the national self storage chains. We have a vested interest in all the properties and strive to build a better customer relationship. Our hands-on approach makes an overall better storage experience which is unmatched by our locally owned or national competition. We offer discounts every month. Check out our specials at each of our locations!